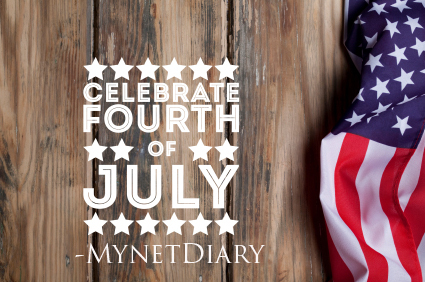 We at MyNetDiary want to wish you a safe and happy Independence Day! We hope you take a moment to reflect on the great sacrifices given for the freedom of the United States. MyNetDiary Have questions or comments about this post? Please feel free to comment on MyNetDiary's Community Forum or Facebook page – We would love to hear from you. And consider visiting our new Pinterest page!